The 1996 Toyota Corolla got small facelift for the model year. The grille's frame matched the body paint, and the taillight panels were restyled. Inside, the interior trim was updated, a built-in car seat was available as an option, and the transmission was upgraded. In addition, the LE sedan was discontinued. The 1996 Toyota Corolla was available as a wagon and a sedan. The wagon came in the DX trim level, and the sedan came as a standard or DX. The base engine was a four-cylinder, 1.6-liter, 102-horsepower engine, and the DX sedan could be upgraded to a 1.8-liter, 105-horsepower engine. Fuel economy, depending on the engine and transmission, was surelyout 26-34 mpg. 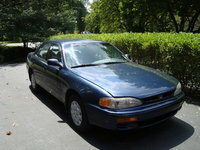 Drivers of the 1996 Corolla find that the car can be noisy, especially at freeway speeds, and larger adults may find that the backseat doesn't offer enough legroom. 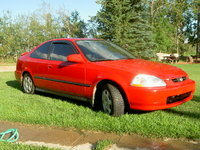 However, owners speak highly of the 1996 Toyota Corolla for its dependability, value, and fuel efficiency. 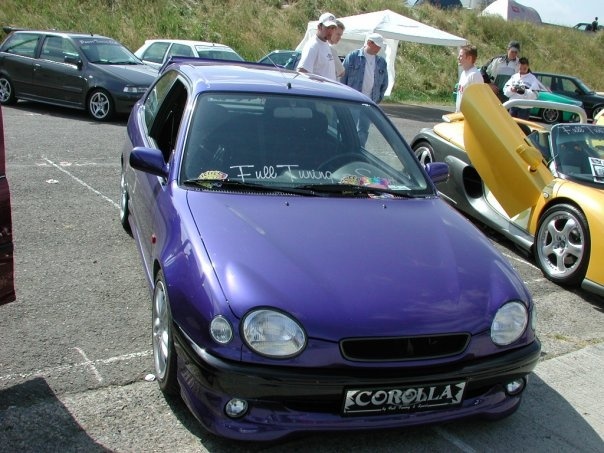 What's your take on the 1996 Toyota Corolla? TyNoah_34 This generation of the Toyota Corolla is my favorite Generation of the Car. The Generation resembles the Corolla Sprinter Version. Users ranked 1996 Toyota Corolla against other cars which they drove/owned. Each ranking was based on 9 categories. Here is the summary of top rankings. 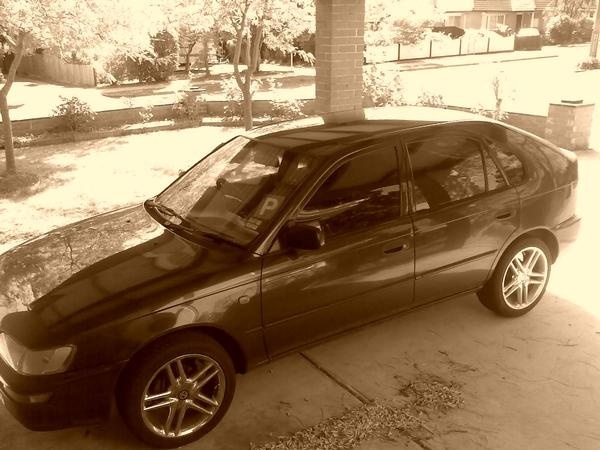 Have you driven a 1996 Toyota Corolla? What Should I Check If My Heater Stops Blowing Hot Air? Toyota Corolla 1996 - the A/C works but the heater stopped blowing hot air. The air is actually hotter when using the vented air from outside. Could I Fit A 98 Corolla Headlight On A 96? i want to put aftermarket headlights on my 96 corolla and i found some nice ones but it says it fits the 98-00 models so im not sure if it would fit it. can you help me what is the name of that part?